Superior Landscapes is the superior choice for Austin commercial landscaping services. We love what we do, and we specialize solely in the landscaping and maintenance of commercial and industrial properties. This allows us to perfect this niche of the industry, offering the best trucks and equipment to execute large-scale landscaping to perfection. 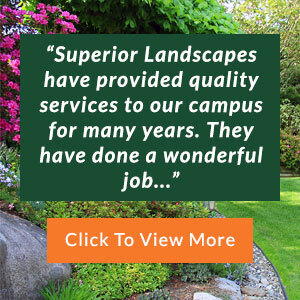 That is exactly what Superior Landscapes stands for in all of our Austin landscaping services: superior service, superior value and superior results. You’ll find that our company is a breath of fresh air compared to some of our competitors. Because we concentrate on our commercial customers, you can be sure that you’ll get the attention you deserve and that all Austin commercial landscaping services will be carried out efficiently. If you have any questions or concerns, call our customer service department where someone will answer your call immediately. We don’t believe in sending our customers to automated machines or having them wait for a response. To further expand on this vision, our commercial landscaping services in Austin TX also has an emergency service for when trouble strikes. You never know if your property will need assistance with a drainage system, hazard or tree stump removal, but it’s nice to know that you have commercial landscaping in Austin TX to rely on. 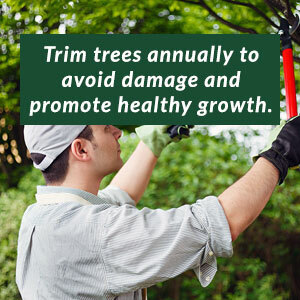 Basically, that’s what we want to do for our customers; give them less to worry about thanks to our comprehensive landscaping services that are second to none. 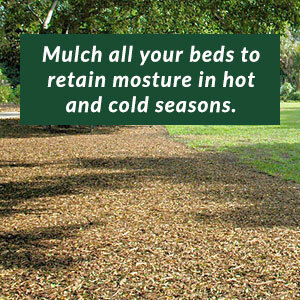 Regular landscaping and maintenance, including turf and flower bed care. Construction services that include the design and budgeting of landscaping projects. 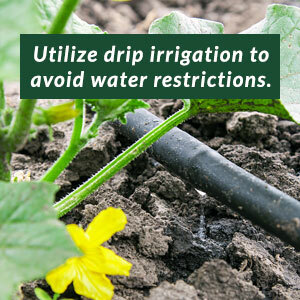 Irrigation services for every aspect of keeping your property watered. Real-time emergency services for problems that can’t wait. Special services, such as insect and disease control, water features and drainage systems. 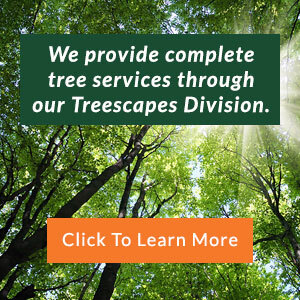 High-quality tree services from our sister company, Superior Treescapes. Seasonal color installation using seasonal flowers. Regular inspections to ensure the safety of your property. For the best service, attention to detail and value for your money, put your trust in Superior Landscapes. You won’t find better Austin commercial landscaping services than with us.